The Bristol Senior Center is open to any Bristol resident aged 55 and older. 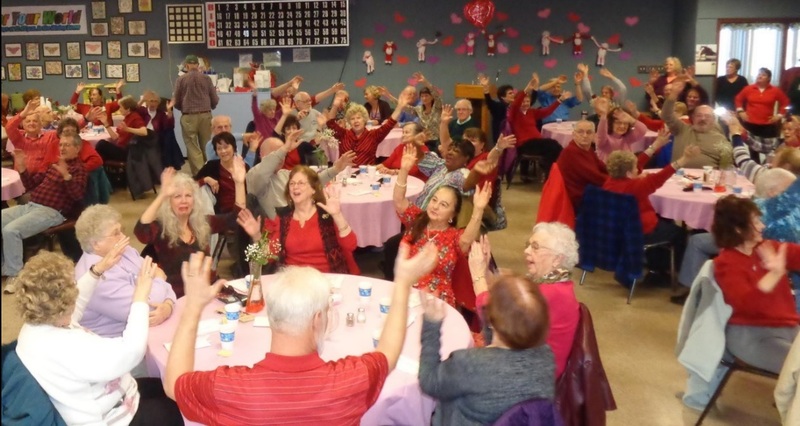 The center offers a wide variety of programs and services aimed at promoting health, recreation, socialization, independence and aging with dignity. Seniors can take advantage of the many services offered at the Beals Senior-Community Center, which includes a daily lunch program, dental and foot care services, Social Security and social service assistance. The Senior Center is open weekdays from 8:30 a.m. to 5:00 p.m. so stop by today. Additionally, the center offers many services and recreational activities, including a blood pressure clinic, billiards parlor, woodworking shop, trips, ceramics, art, fitness classes, weekly dances, and several classes including computers courses. Other activities available at the senior center include: a coffee shop, a library, a boutique and a fitness room. There are also many opportunities for seniors to volunteer throughout the year. There truly is something for everyone. The Bristol Senior is free for Bristol residents so do not miss out on all the fun!